Viknesh Vijayenthiran April 8, 2016 Comment Now! Hot on the heels of Jaguar Land Rover Classic’s announcement of nine Jaguar XKSS continuation models comes news that the official classic car department of Jaguar Land Rover will fully restore 25 original Land Rover Series 1 utilities. Jaguar Land Rover Classic will scour the used car market for 25 examples worthy of restoration. 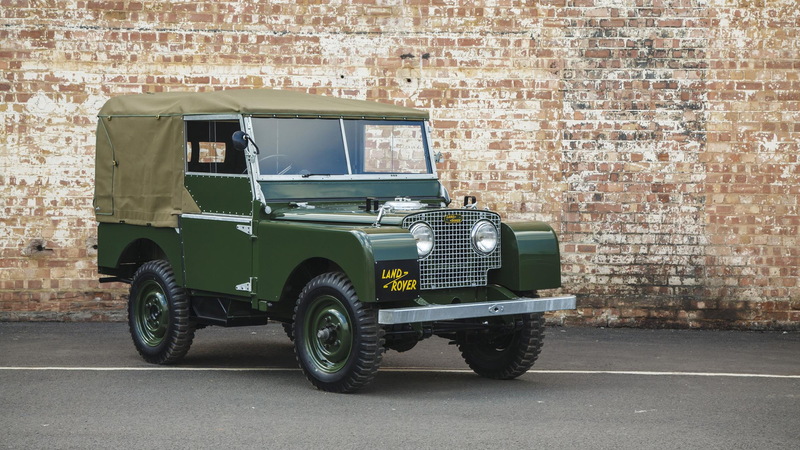 Each will undergo a complete restoration according to the original 1948 factory specification and using Land Rover Classic’s official parts to preserve authenticity. This includes the choice of five period finishes including Light Green, Bronze Green, RAF Blue, Dove Gray and Poppy Red. ALSO SEE: Could this Ferrari be the most valuable car in the world? Buyers will be able to select their preferred base vehicle and watch as the restoration takes place. 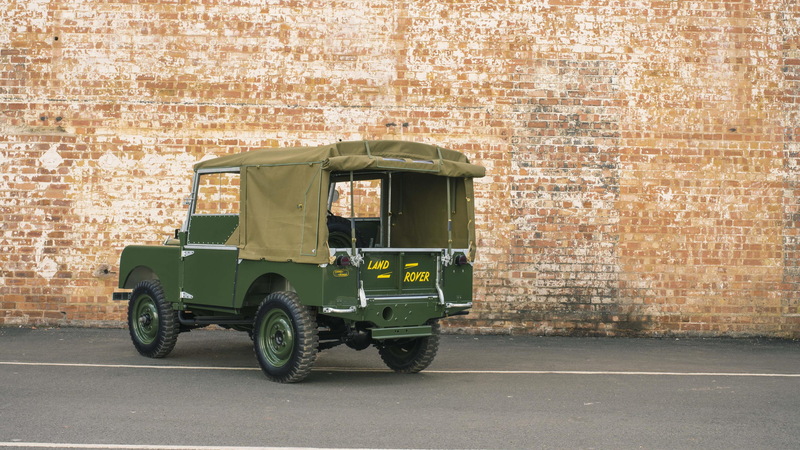 The work will be done in the old Solihull production plant where the Land Rover and its successor, the classic Defender, were produced. 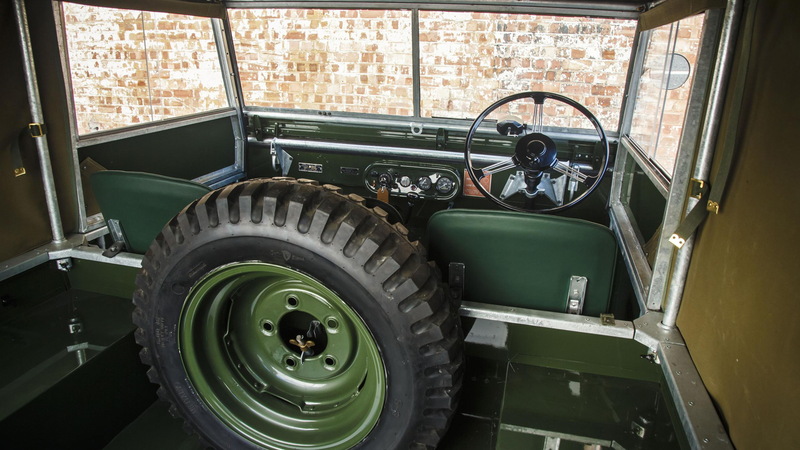 You may recall that the plant was converted into a workshop for Jaguar Land Rover Classic following the end of production of the classic Defender earlier in the year. 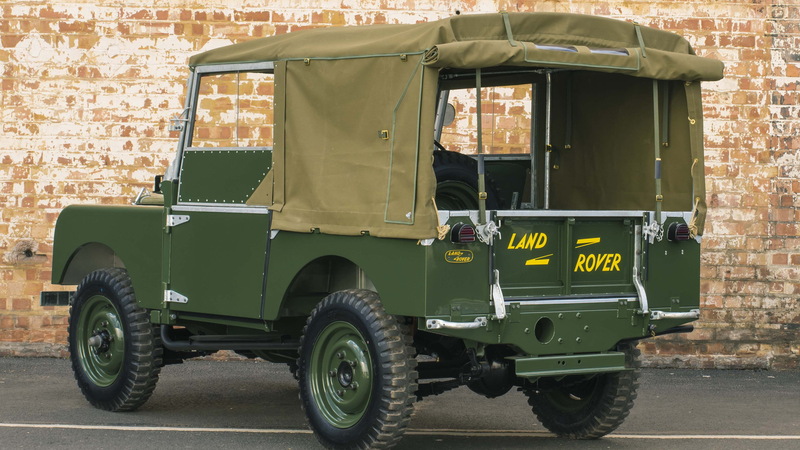 The Land Rover was born out of post-World War II Britain. At the time, Rover needed to come up with a practical vehicle to keep production alive. 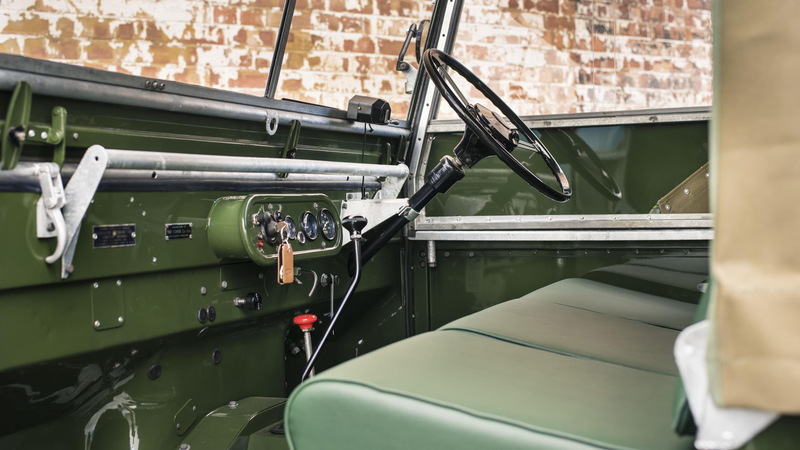 Inspiration came from the Willys Jeeps used throughout the war and the iconic shape was first sketched in sand by Rover engineering director Maurice Wilks during a day out at Red Wharf Bay in Anglesey, Wales back in 1947.